Architect Specialising In Modern House Extensions and Contemporary Interiors in Edinburgh, The Lothians and Fife. Capital A is an award winning Architecture practice based in Edinburgh specialising in contemporary house extensions and modern interiors. Covering all aspects of domestic property, from conversions of Listed Buildings, to House Extensions and Modern Self Build Homes, Capital A has a track record of delivering complicated projects on challenging sites. Most of our clients have never built anything or worked with an Architect before. Capital A excel at simplifying the process and offer an all inclusive service for high quality projects with a minimum construction budget of £75k. Capital A is dedicated to providing a bespoke, flexible and professional service which offers value for money. If your property is in Edinburgh, The Lothians, Fife or Dundee and you are thinking of altering or extending, Capital A offer Free Consultations. Please do not hesitate to get in touch. For more information on the kind of work undertaken by Capital A please view the Architectural Services section. We offer a full range of services for clients who wish to self build their own home. Capital A are available at any time to discuss your project, so please do not hesitate to get in touch. 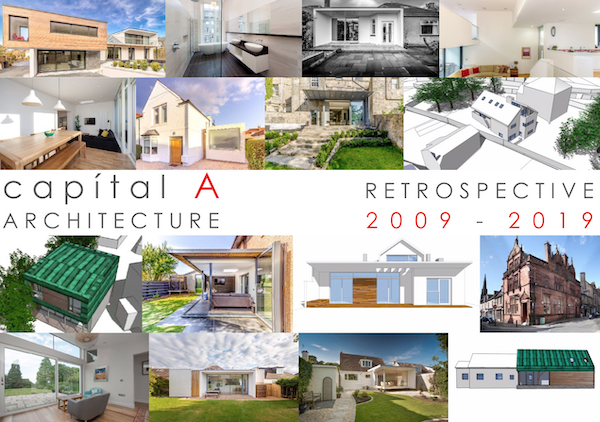 Capital A is celebrating ten years in business, you can Download our Retrospective 2009 - 2019 to look back at projects and milestones over the past decade. 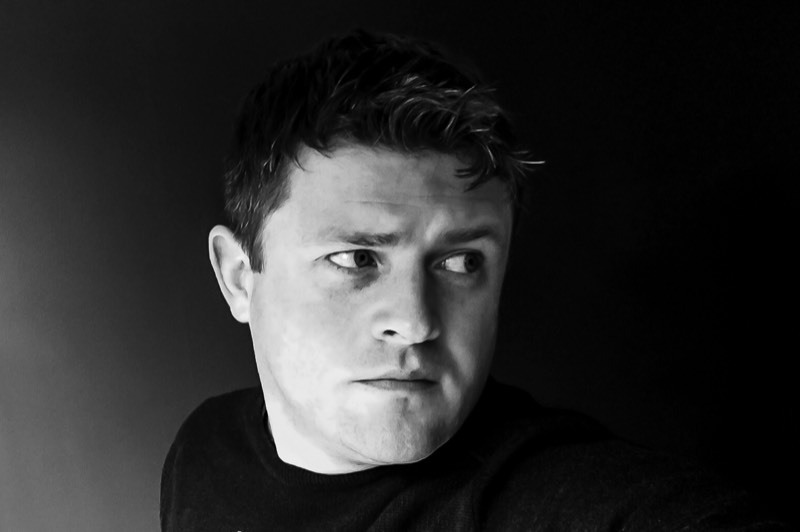 Capital A Architecture Ltd. is owned and run by Níall Hedderman, an Architect based in both Edinburgh and Fife. Níall trained at the University of Dundee, where he focused on contemporary and modern design. Níall has worked in Edinburgh since 2004, at a number of Architects practices in the city where he gained experience on projects in a variety of sectors, from schools and healthcare, to commercial offices and listed buildings. Níall's main area of expertise is residential and domestic design, from one-off dwellings and house extensions to large scale developments. Níall is also an executive consultant at Leask Architects, a leading firm of Edinburgh Architects specialising in the licence trade and leisure sectors. Níall’s expertise in residential architecture are crucial to the success of larger, mixed use developments designed by this practice. Níall is a member, and former chairman, of the Edinburgh Chartered Architects Network. Business matters. Money. Legal issues. Technical challenges. Issues affecting the Architectural Profession and detailed reviews of our Projects. Capital A are active on social media. Whether its a photo on instagram, a quick tweet on the move or ongoing engagement with follower, past clients and friends on Facebook.